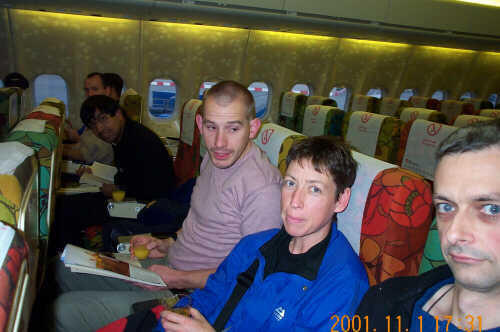 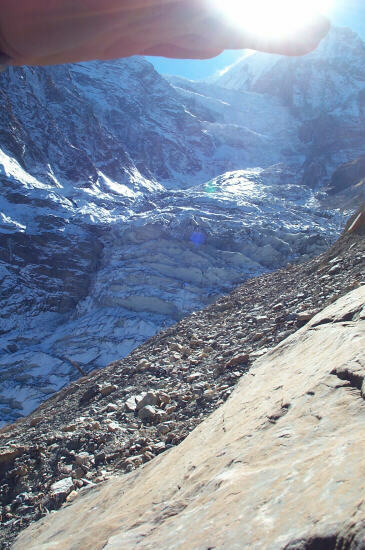 On 1st November 2001, Steve, Anne and Jim flew to Kathmandu, Nepal. 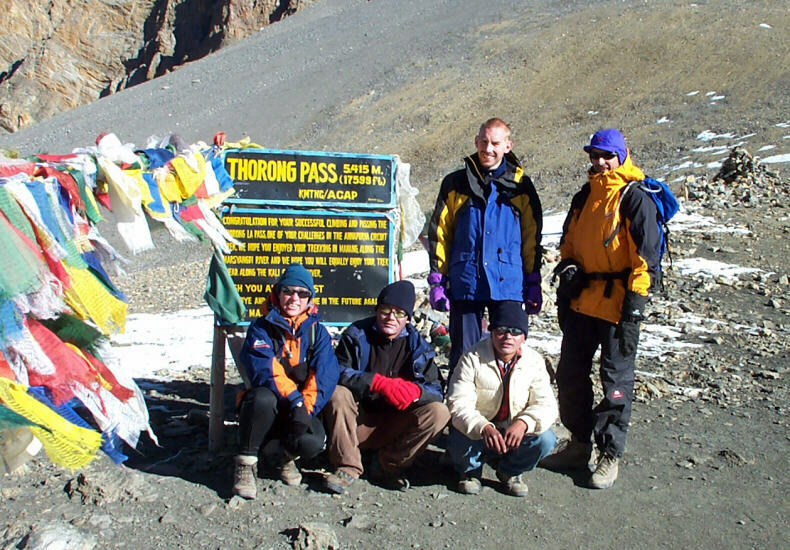 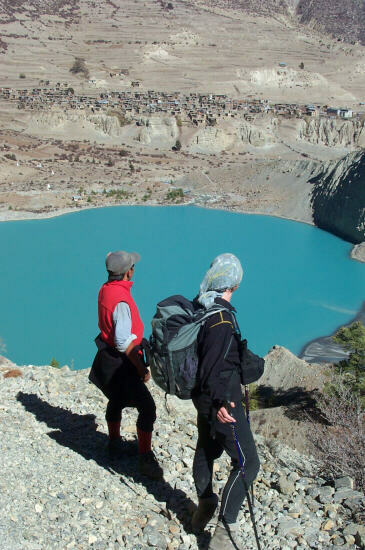 There they joined their two porters Pema and Jamyang. 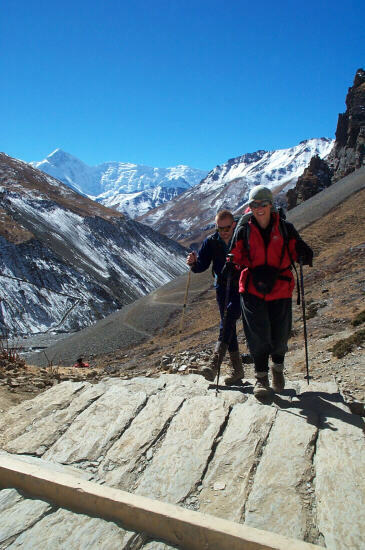 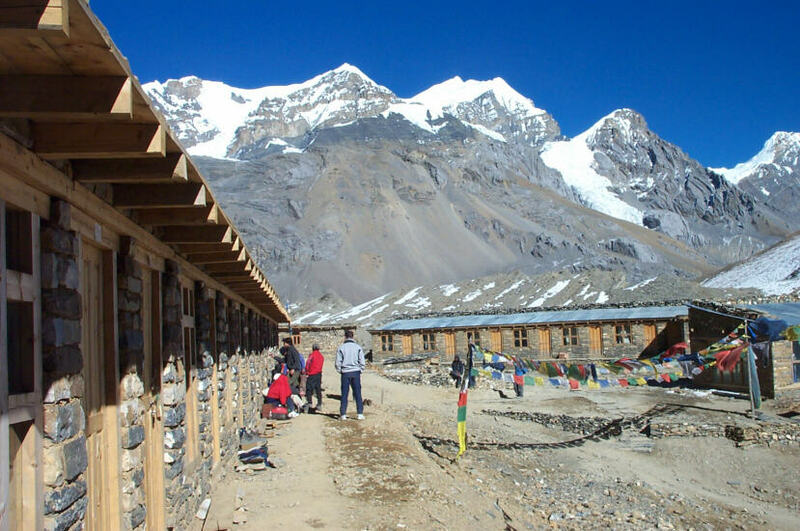 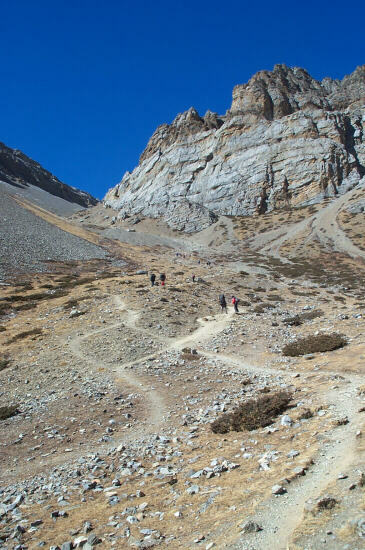 In the following 4 weeks they all walked round the Annapurna Circuit (including the Thorong Pass at 5416m) and into the Annapurna Sanctuary.